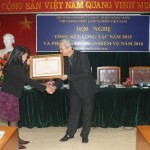 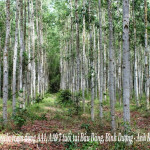 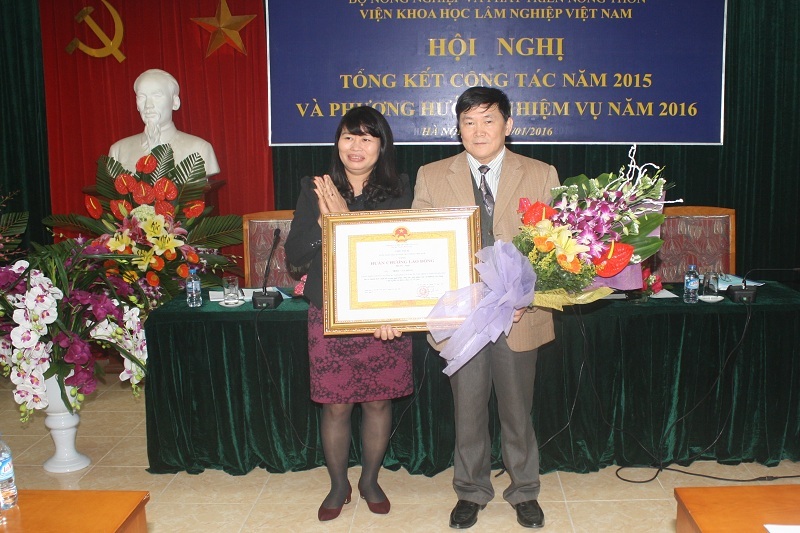 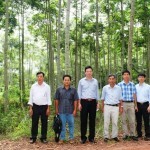 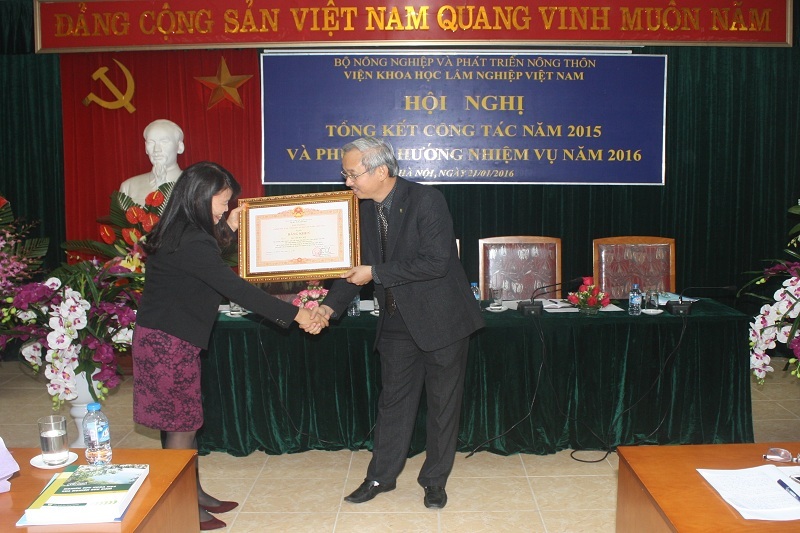 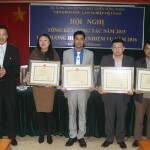 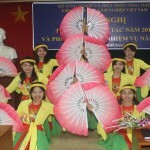 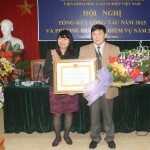 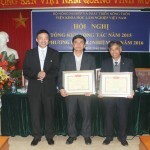 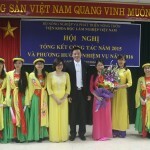 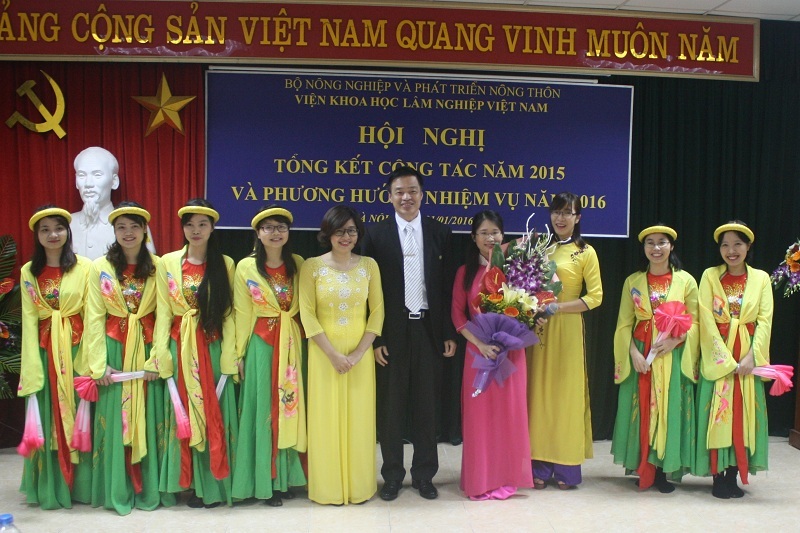 Sustainable forest management and forest certification is one of the top priorities in the forestry sector in Vietnam. 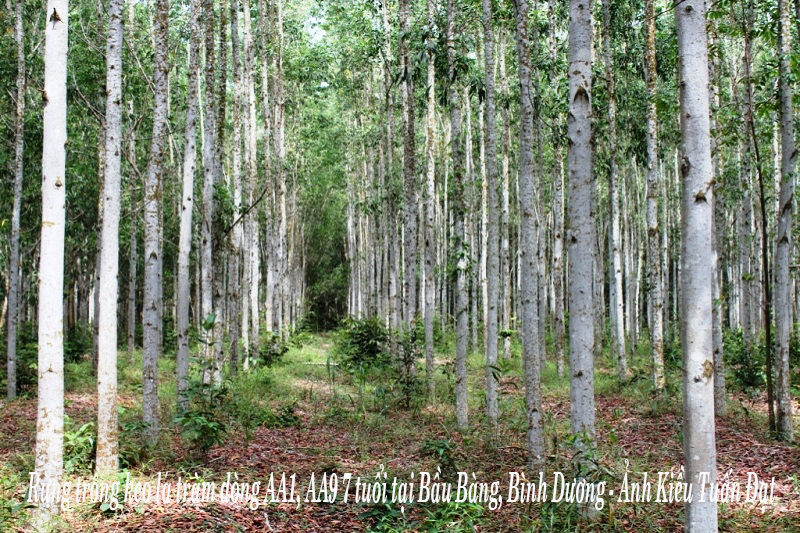 The Forestry Development Strategy 2006-2020 sets the target to achieve at least 30% of production forest areas will have certification of sustainable forest management by 2020. 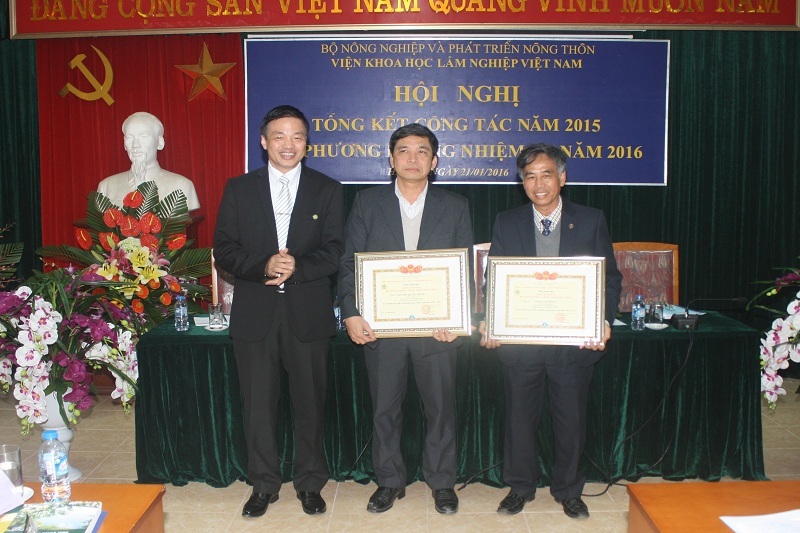 However, the implementation of sustainable forest management and forest certification in Vietnam is far behind the expected targets. 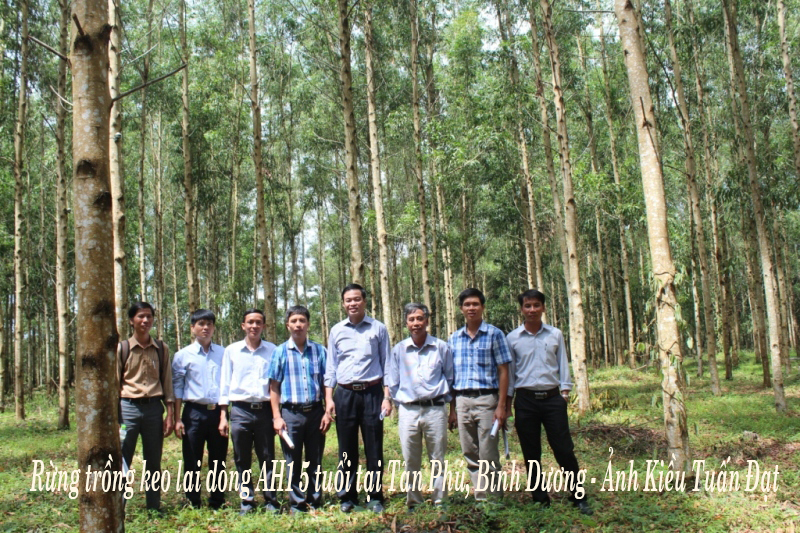 As of 2016, about 205,000 ha of forest are certified for sustainable forest management, accounting for about 3% of the total production forest area. 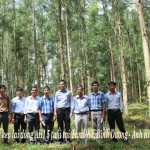 Replication of capacity building for Forest Companies and related agencies through training courses. 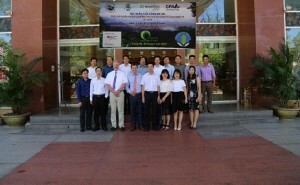 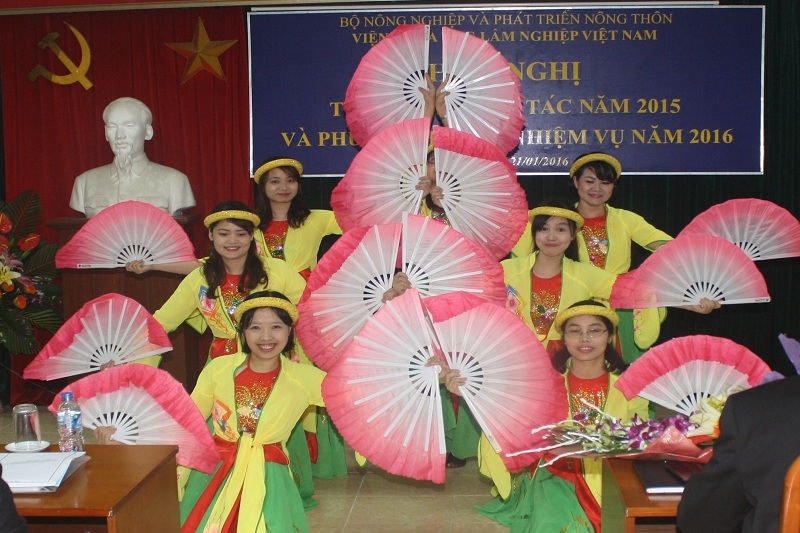 On June 14, 2017, a project launch workshop was held in Dong Ha, Quang Tri province with the participation of representatives from Vietnam Administration of Forestry, International Cooperation Department (Ministry of Agriculture and Rural Development), Agriculture and Rural Development Departments of Quang Binh, Quang Tri and Thua Thien Hue provinces and project partners. 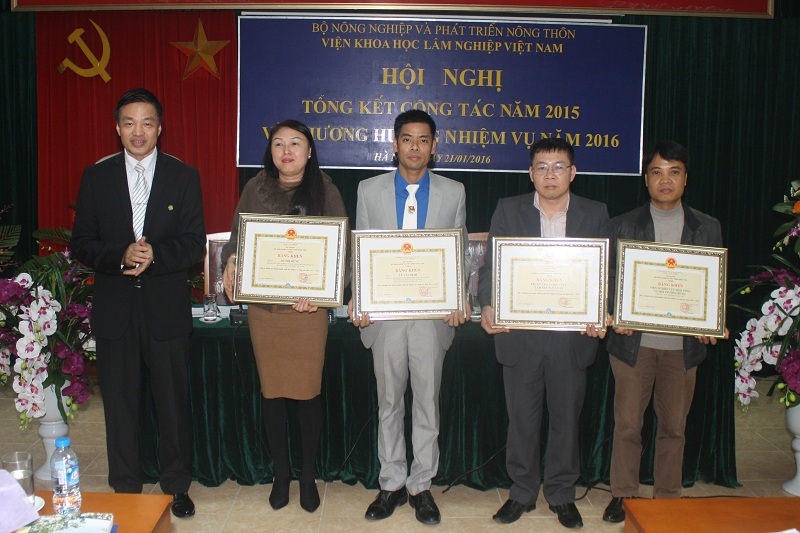 With the support of the project, the Training Center for Sustainable Forest Management and Forest Certification will be established to deliver the training courses to forest owners across the country from 2018. This is a first model of training center in Vietnam on sustainable forest management and certification that will be built on a joint cooperation between forestry research institute and Forest companies (for demonstration activities). 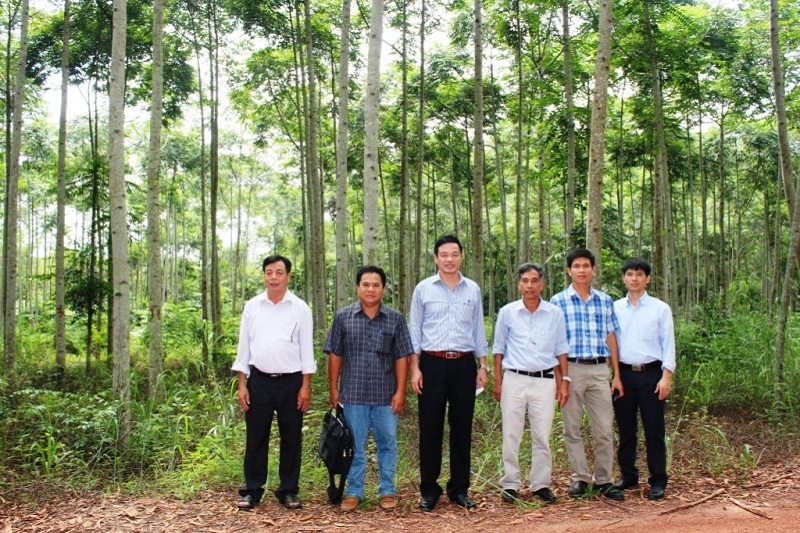 It is expected to make significant contribution to capacity building for the stakeholder in the field of sustainable forest management in Vietnam, contributing to the implementation of forest sector Restructuring project.